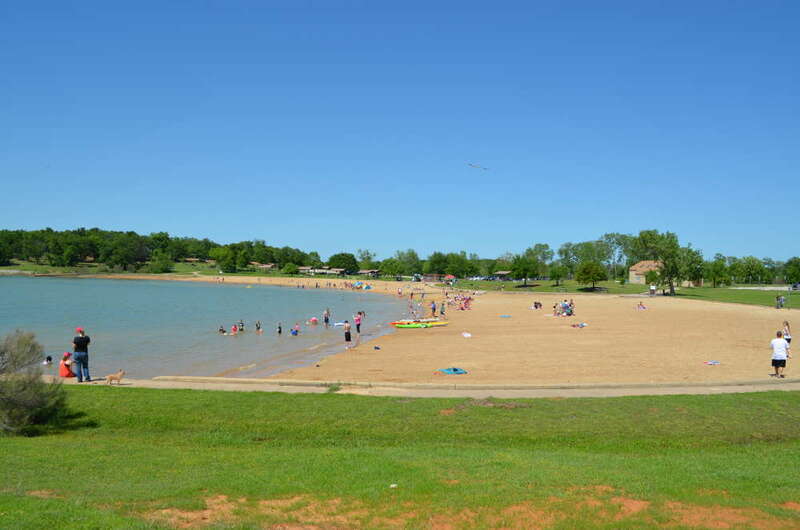 Lake Ray Roberts is a fun lake just about 45 minutes north of the Dallas-Fort Worth metroplex. This lake is surrounded by Ray Roberts State Park and is perfect for camping. Fishing, skiing, hiking, kayaking, recreational boating, and more are all popular on this lake. The Isle Du Bois branch of the state park is home to a beautiful beach and great hiking trails for those who just want to come and visit for the day. Ray Roberts Marina can help with all your boating needs including boat launch and boat rentals. If you are looking to getaway for the weekend, Lake Ray Roberts is the perfect location to enjoy the out doors. Renting a cabin can be a great way to experience the lake. Below are the cabin rentals that we know of on Lake Ray Roberts. Beautiful vacation destination with lodge, marina, boat rentals and more. Offering scenic views of Lake Ray Roberts. 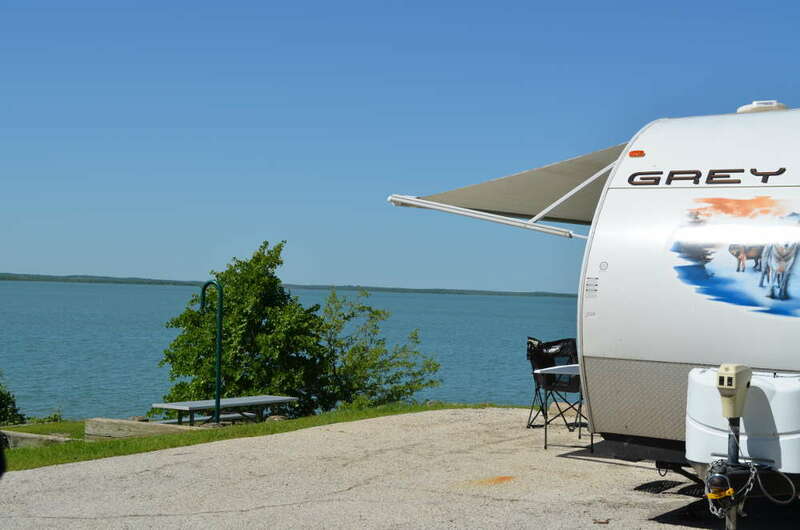 If you are looking to get out and enjoy Lake Ray Roberts, one great way to do so is by renting a cabin. If you’d like to list your cabin rental on this page, please contact us. Get out and enjoy Lake Ray Roberts. Life is better on the water!